Rewrite Your Future By Rewriting Your Past – Resolution Obstacle Buster: What's Robbing You of Reaching Your Goals? Register for the Resolution Obstacle Buster Preview Call here. Why? If you are like a lot of people that struggle to break free of unwanted habits you may feel rather hopeless because your efforts have failed. You may be feeling like you will just have to “deal with” your weight, lack of money, being alone or other conditions/unwanted habits for the rest of your life. 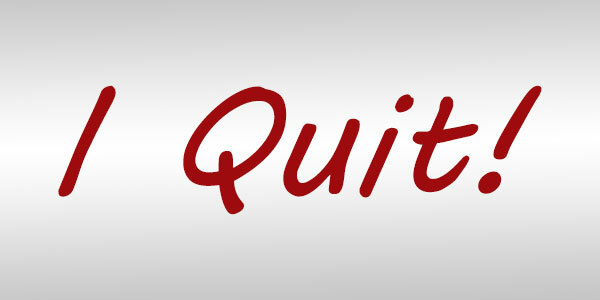 You may have tried support groups, programs, diets, pills, patches, with limited or no success. And you may be feeling alone, frustrated, angry, disappointed and powerless. You either feel like or have given up all efforts to make changes and are struggling with accepting that this is just how your life is going to be. Stop it right now! 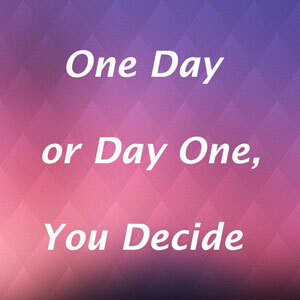 This can all change for you beginning tonight when you listen to the Resolution Obstacle Buster Preview Call! Because your past efforts were only addressing the thing you want to change which is a symptom of an underlying emotional belief. Emotional beliefs lead to stress which triggers emotional eating, smoking, drinking, spending money, filling your life with activities so that you don’t have to be alone, strains relationships, prevents weight loss and a host of other repercussions. Our relationship to life is complex and filled with happy and troubling times. It is the troubling times that create beliefs and negative emotions that affect how we react in life. They cause stress which leads us to repeat behaviors and habits that we regret and desperately want to change because we know they are not really who we are. To find real freedom from behaviors and habits that hold you hostage you need to look deeper than the symptom and focus on the root cause. So, don’t give up, but change your approach by understanding and eliminating the root causes. That is exactly what Resolution Obstacle Buster (ROB) does. 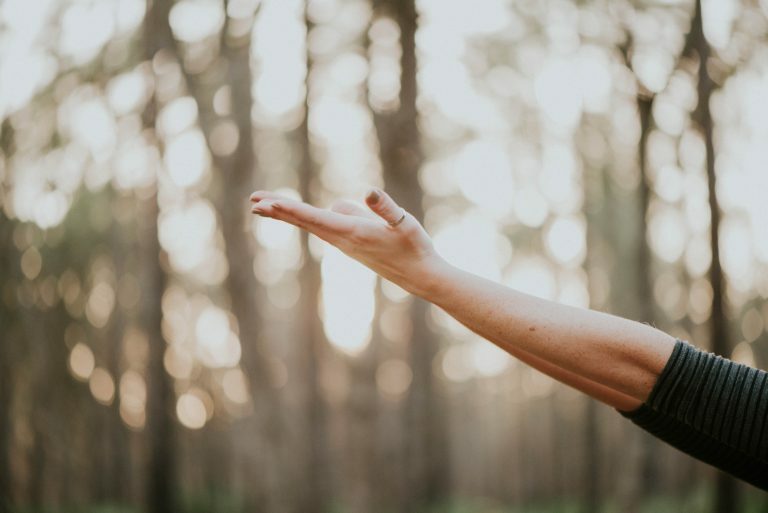 The 12-week course leads you through creating a vision, making a plan, understanding your why, identifying your obstacles, reducing stress, embracing abundance and learning to forgive which enables you to overcome your obstacles! 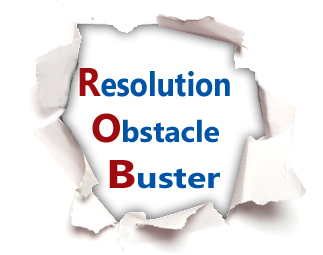 Resolution Obstacle Buster gives you the tools and confidence to make the changes that allow your resolutions to stick. It helps to reduce stress levels that trigger you to eat that bag of chocolates or smoke that pack of cigarettes, or drink more than just socially, or spend too much money or gamble or use your drug of choice. Don’t let old habits ROB you of fulfilling your dreams in 2018. Success can be yours when you take a different approach. Learn more about and register for the Resolution Obstacle Buster program here. And register here for the Resolution Obstacle Buster preview call tonight, Monday, February 5th at 8 p.m. ROB will set you free!